Oh, New York. Though you beat us down with your monster rents and constant hecticness, we stay because you are so damn interesting. 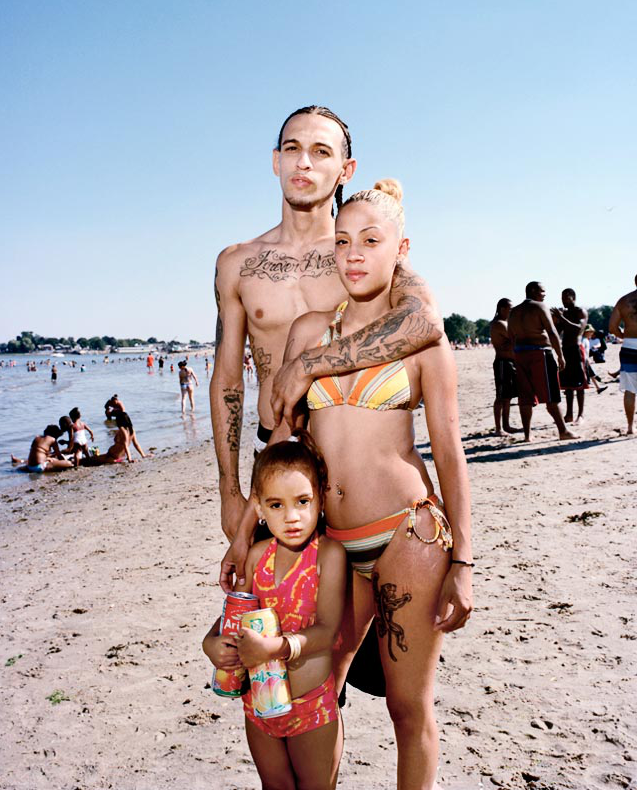 Photos by Wayne Lawrence of beach-goers at Orchard Beach in the Bronx. 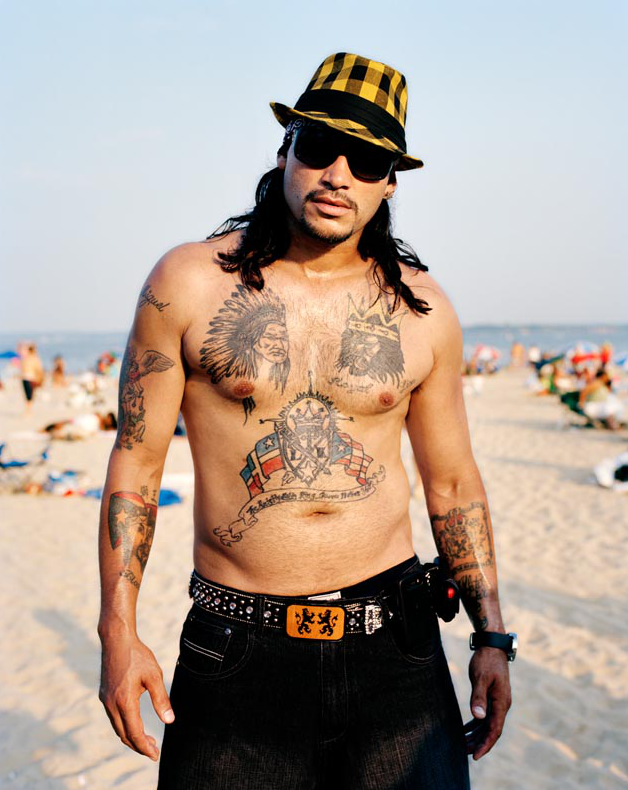 "His work represents a visual diary of his life's journey and focuses on his relationship to communities otherwise overlooked by mainstream media."